We know what you’re thinking. Israel may not be at the top of your travel list thanks to regional and domestic conflicts, but perhaps it should be. If you stay home, you’ll be missing out on some of the most vibrant cities, best historical sights, and impressive natural splendor in the Middle East – if not the entire world! We’ll cover where to travel in Israel, how to get around, when to go, as well as how to stay safe and secure while you’re there. You have a variety of options for getting around Israel. Renting a car is a possibility, with a relatively comprehensive road network serving the majority of the country. Beyond that, busses are a popular mode of transportation for many Israelis. Rail travel is also becoming more widely used as the system expands. In short, you can choose whatever suits your needs best. Despite its small size, temperatures can fluctuate greatly within Israel. 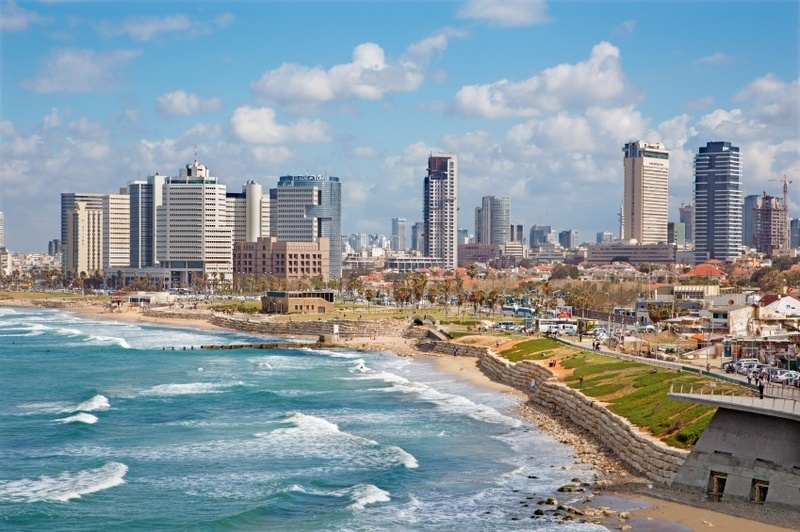 Coastal areas such as Tel Aviv mostly feature a warm Mediterranean climate (though it can get cold in the winter). Generally, the climate is pretty warm throughout the country (hot in places), while the mountainous areas do see cooler temperatures in the winter. Overall, you can visit whenever works best for you – though if you want to take advantage of warm waters we recommend late spring or summer. The capital city is the first stop for most travelers to Israel – whether for religious reasons or not. As a holy city for three of the world’s major faiths, Jerusalem is an important pilgrimage for people from across the globe. Beyond matters of faith, there’s a lot to see here. Historical sights once fought over by crusaders and sultans, great museums, bustling markets, amazing restaurants – you’d be hard pressed not to get caught up in the intoxicating atmosphere of one of the world’s great cities. Most of the famous sights are found in the Old City, but the modern areas are also worth visiting. Jerusalem might be a historian’s dream, but Tel Aviv has its feet firmly planted in the modern era. With a beautiful coastal backdrop, the country’s second largest city has built a reputation on a cosmopolitan atmosphere, stunning beaches, and unbeatable nightlife. The party here goes on long into the night, so it’s up to you to see whether you can keep up! That being said, the historic port of Jaffa is still worth a look if you need to take some time and relax, but Tel Aviv really appeals to those looking for a newer, more modern escape. On the shores of the Red Sea lies one of Israel’s most famous resort towns – Eilat. You’ll find all the activities you’d associate with a coastal mecca here, from snorkeling and diving to simply relaxing on a beach. The area has been built up to include an aquarium, theme park, and many other modern amenities that will appeal to all ages. However, Eilat isn’t exactly the most authentic place in Israel. It can be tacky, overcrowded, and lacking in the cultural sights and sounds you’d expect when traveling to a foreign country. Still, if you and your family need a few days to relax on the Red Sea’s beautiful shores, you could do worse. 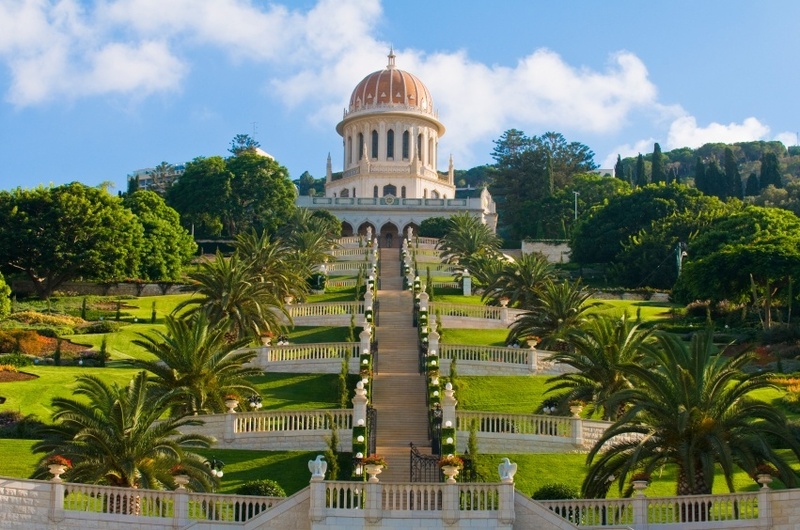 It may not have the renown or pedigree of Tel Aviv or Jerusalem, but Haifa is a photogenic masterpiece of a city that should absolutely be on your trip itinerary. The most famous sight is the Baha’i Gardens, but the entire city has a clean beauty to it – something that is clearly visible from the top of Mt. Carmel. People of all faiths and cultures live here in relative peace, meaning that Haifa serves as a shining example of Israeli culture. Of course Israel isn’t all about cities. The country is also home to some of the region’s most intriguing natural sights. 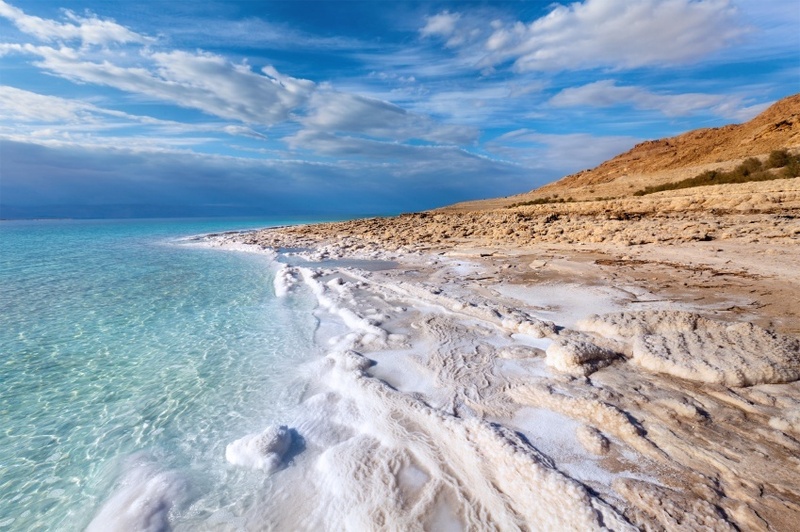 Arguably first and foremost is the lowest place on Earth – the Dead Sea. Right off the bat, you’ll notice the stunning coastline (no matter where you are). Bluffs, lush vegetation, hiking and biking trails, and more can all be found along the shores. The most famous thing to do however, is to try your hand at floating on the incredibly salty waters – though you should think twice before diving in. The most famous attraction on the shores of the Dead Sea is the ancient fortress of Masada. Built high on a plateau, Masada is right up there with Peru’s Machu Picchu in a ‘how does this place exist?’ sort of way. Nearly 2000 years ago, the Romans besieged Masada. When all seemed lost, the defenders chose the other way out rather than die at the hands of their conquerors. So now that you’ve got that morbid image in your head, you should really book a tour at this fascinating World Heritage Site – you’ll truly be stepping back in time. The vast expanse of the Negev Desert doesn’t exactly scream tourism at first glance. Take some time to explore this stunning region however and you’ll find numerous historical sights and ruins. You can also take part in outdoor activities like hiking, mountain biking, four wheeling, and camel riding. Surprisingly, vineyards have also begun to crop up throughout the Negev (it’s not all sand and dust). 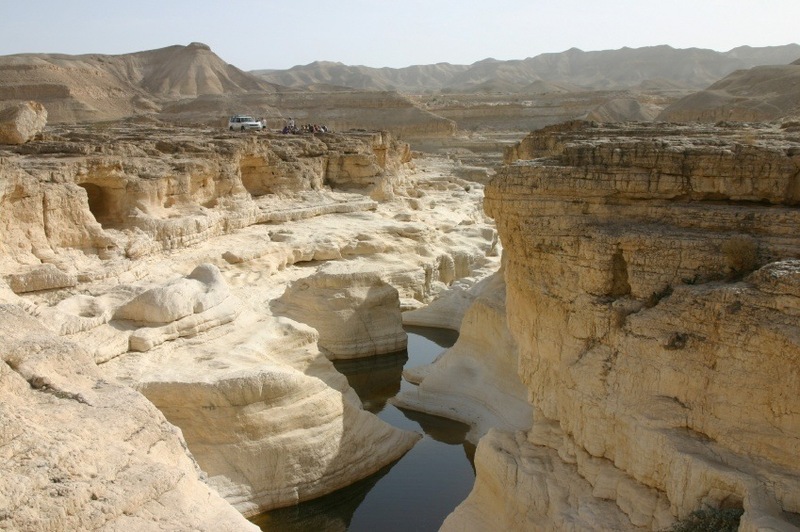 It truly is the most spectacular natural region in Israel and well worth a look when you need a break from the cities. Most international flights arrive in Ben Gurion Airport located near Tel Aviv. Despite the distance, it’s actually relatively cheap to fly there (at least compared with other Trans-Atlantic destinations). A round trip flight between Pearson and Ben Gurion starts at about $800 Canadian – though you can find deals and cheaper prices depending on when you book and who you’re flying with. Once you arrive in Israel, you can expect to spend about $115 a day with a budget of $66 for accommodation and $33 for food. Stingy travelers could get by with closer to $47 per day while the luxurious lifestyle will cost you around $260 per day. As always, there will be deviation amongst prices depending on where you’re going and what you’re doing, so make sure you have some extra funds in case something comes up. 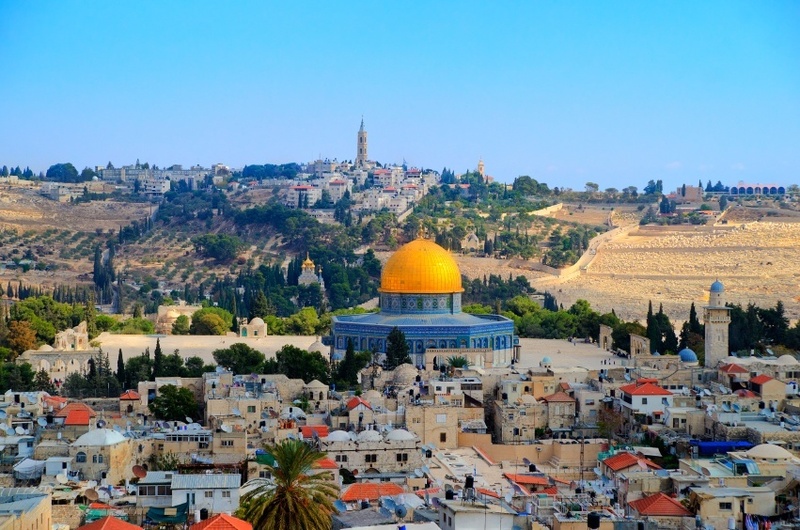 Despite common misconceptions, Israel can be a safe country to visit. That being said, the Government of Canada does recommend a high degree of caution throughout due to sudden changes in the security situation. 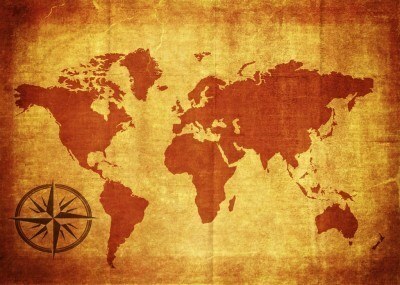 In addition, there are a variety of regions where travel is not advised. Non-essential travel is not recommended for the border of the Gaza Strip and the West Bank (with the exception of Jericho, Bethlehem, and Ramallah). In addition, all travel is advised against for the Gaza Strip, the Syrian border, and the Egyptian border. Rocket fire has been known to reach major cities (including Jerusalem) during times of high tension. 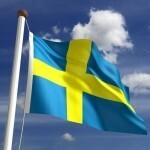 In addition, terrorist attacks do occur throughout the country. Be sure to listen to security forces and avoid protests or demonstrations. Generally, you should be aware of your surroundings and ready to react to a crisis if directed to. Despite these concerns, millions of people travel to Israel every year and most encounter no difficulties or problems. These are just a few examples of where to travel in Israel, there’s tons more to see and do. If you think somewhere else should be on the list, let us know in the comments. Check out our Country of the Week for more general information about Israeli history and culture.